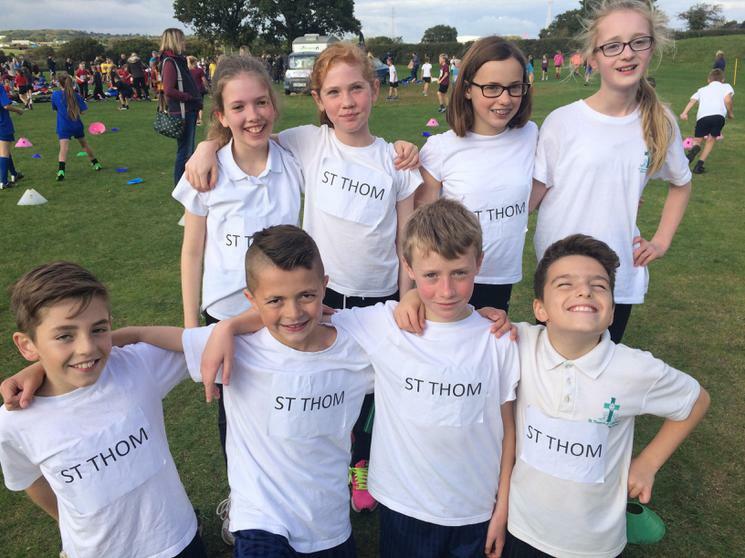 On Thursday 20th October, 15 children from Years 3-6 participated in the Harwoods' Primary School Cross Country Relay Championship, held at Medina College. 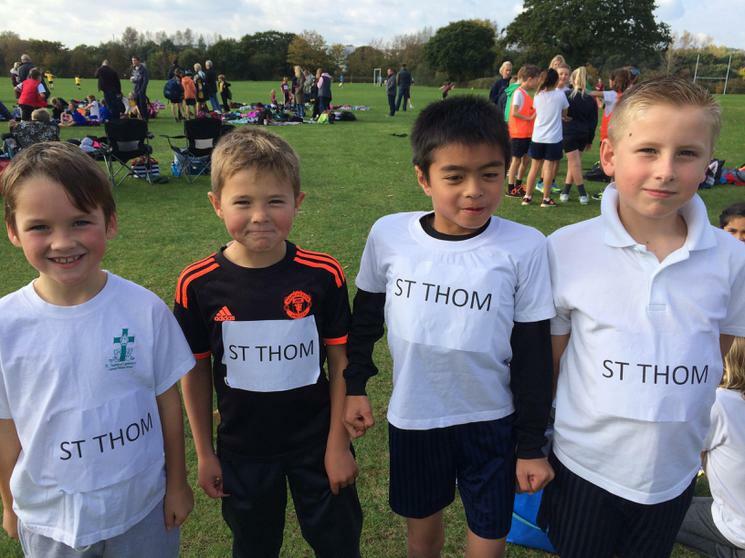 27 Primary Schools were taking part in the first Cross Country event in the School Calendar. The children represented the school fantastically with some excellent results. The majority of children were taking part in their first event and a special mention to the Year 3 children who stepped up and participated in the Year 4 team race. The Year 3/4 boys team finished 6th. 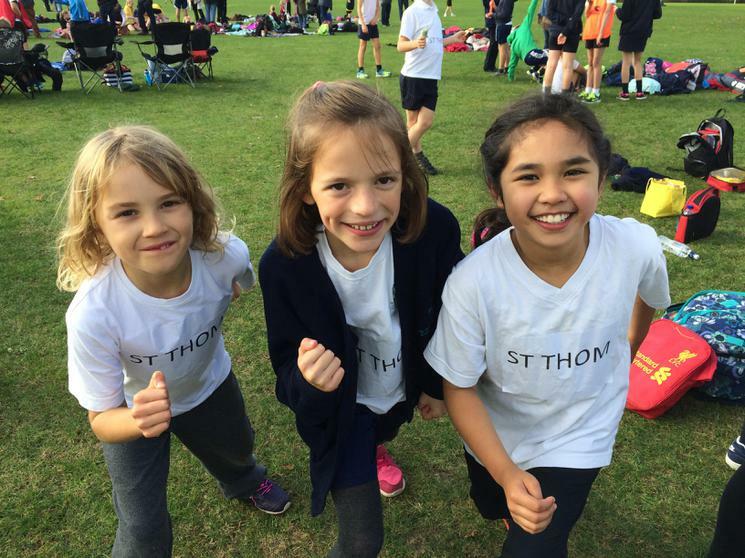 The Year 3/4 girls team finished 12th. This was especially remarkable as one of our children had to run twice. 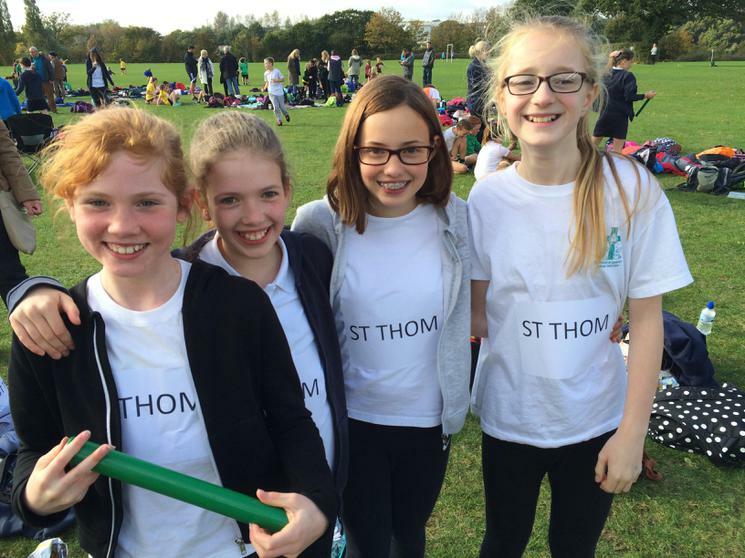 The Year 6 girls team finished 10th. 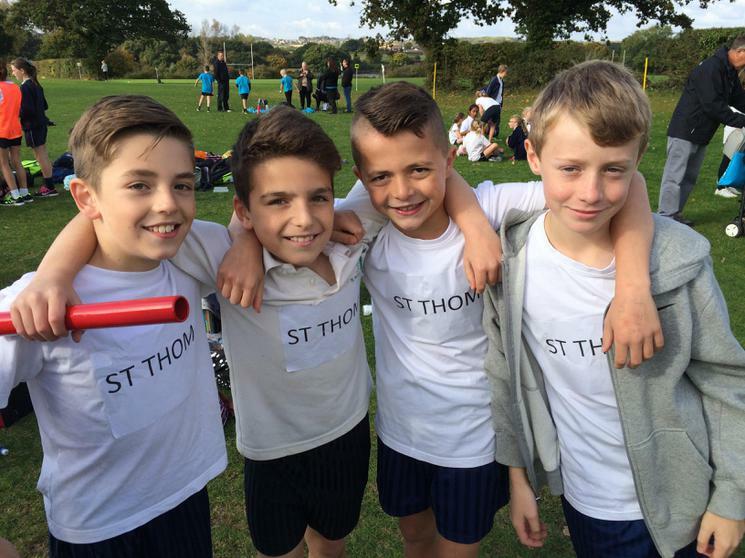 The Year 6 boys team narrowly missed out on the medals, finishing 4th. Well done to all those taking part.